SEPANG, 31 May 2014 – Over 200 winners descended upon the brand new Tune Hotel klia2 and enjoyed a fun-filled evening as the hotel organised a ‘Pyjama Party’ to celebrate its recent opening. Ten individual winners of the Tune Hotels’ #RoomerHasIt Facebook campaign were able to invite family and friends to enjoy a further 10 complimentary double rooms for a sleepover at Tune Hotel klia2 and join in for the celebration in their sleeping garb. International journalists and bloggers from Indonesia, Thailand, the Philippines, Singapore, Australia and Taiwan were also flown in courtesy of AirAsia and AirAsia X. Award-winning recording artiste and singer-songwriter Melissa Indot, YouTube sensation Elizabeth Tan and Tune Hotels’ very own Eugene See entertained with performances of their own hit songs and popular interpretations. 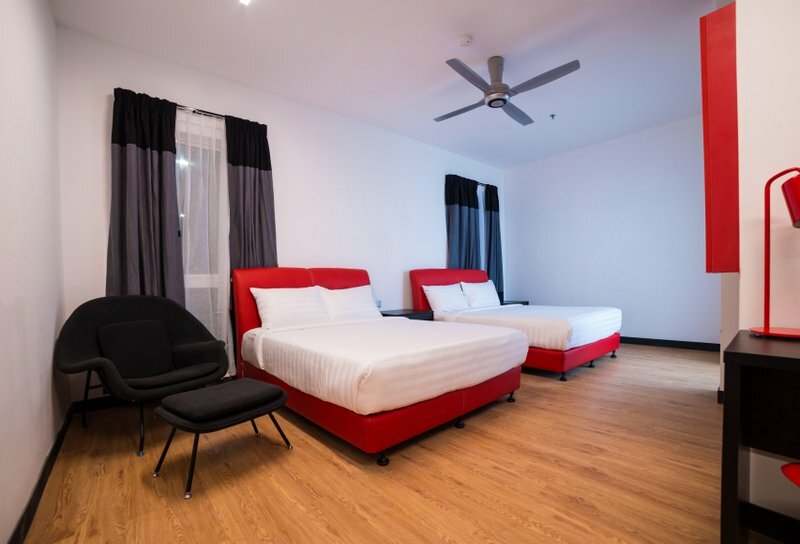 He said with Tune Hotel klia2, guests now have a superior accommodation option that is not only great value for money but also features improvements to its international-standard offerings. 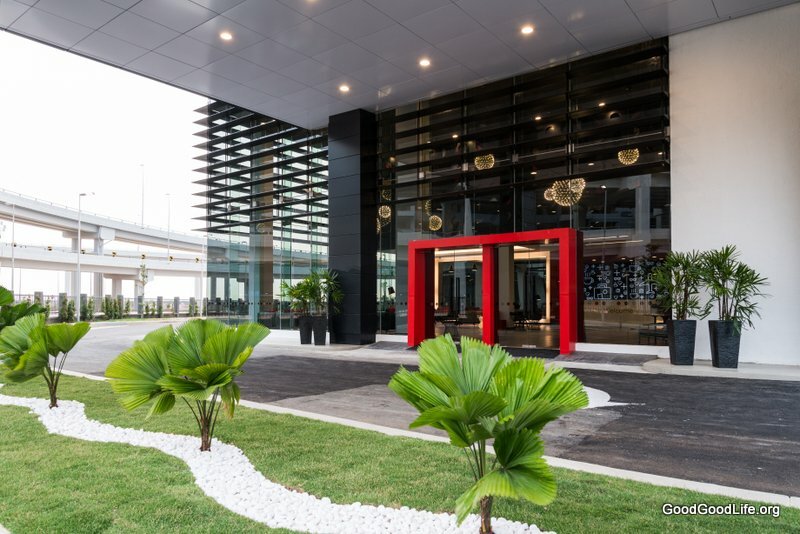 With 400 rooms, the hotel is directly connected to the new Kuala Lumpur International Airport 2 (klia2) Terminal via a covered walkway and link bridge, allowing easy and more convenient access as well as the Gateway@klia2 shopping mall. 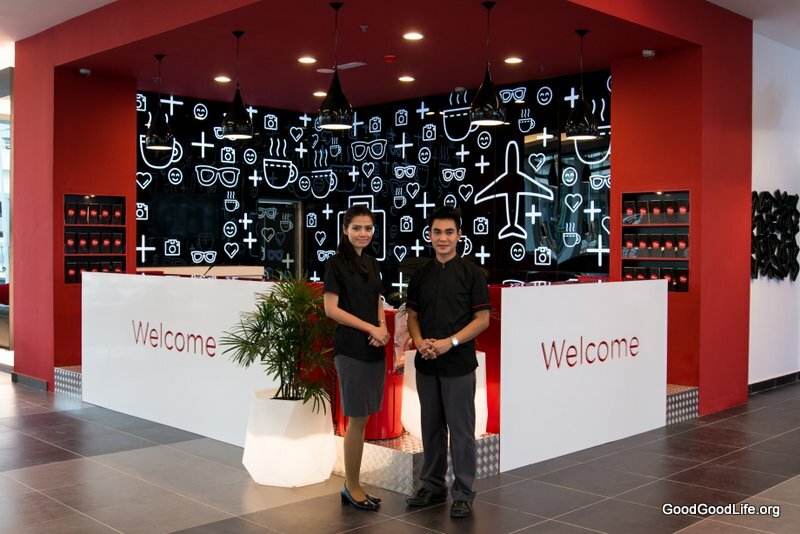 For ultimate convenience, the hotel features AirAsia self check-in kiosks in the lobby. “Much has been said about the huge size of the new klia2 Terminal and it is impressively large. By hosting these winners and their guests at the Tune Hotel klia2, we want to illustrate just how convenient it is to have a great sleep or enjoy the services within the hotel while waiting for their next flight, and the convenience of strolling over to the terminal without rushing and with time on your side. 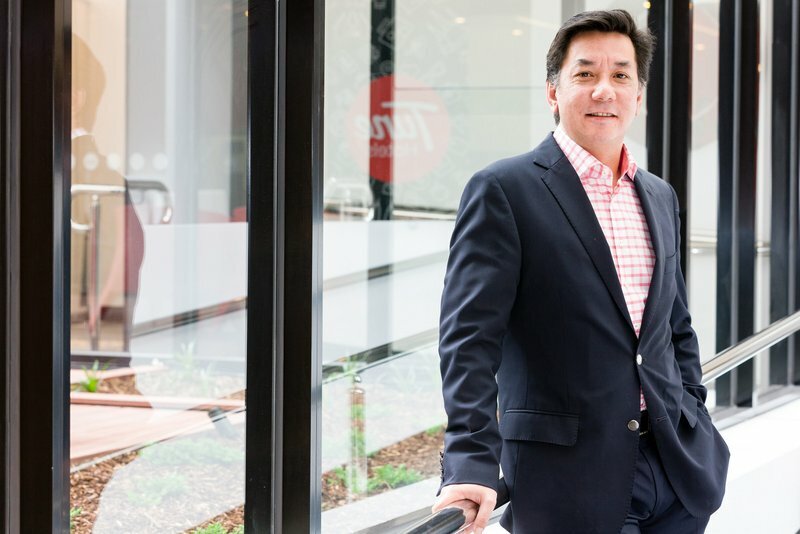 Business and leisure guests as well as airline passengers on connecting flight extended waits will enjoy a totally improved experience and most importantly a very comfortable and refreshing stay, with more amenities,” said Lankester. “As you can see, from klia2 guests and travellers can easily connect and enjoy our hotel service network depending on their preferences and travel purpose. In the heart of KL city they will find the hugely popular Tune Hotel Downtown Kuala Lumpur that is right smack in the centre and in the surroundings we have the Tune Hotel Kota Damansara as well as the soon-to-open Tune Hotel DPulze Cyberjaya, not to mention excellent flight connectivity, direct and indirect, to key cities and destinations in Malaysia and the whole region including Australia, Thailand, Indonesia, Philippines, India, Japan and even as far as England and Scotland, all destinations where the Tune Hotels network is present,” he added. Tune Hotels has innovatively transformed the guestroom experience into a modern-style accommodation featuring the all-new room design with a sleek writing table, luggage platform and a 32-inch flat screen LED TV, bringing about an improved, sophisticated but cool ambience throughout the Tune Hotel klia2. 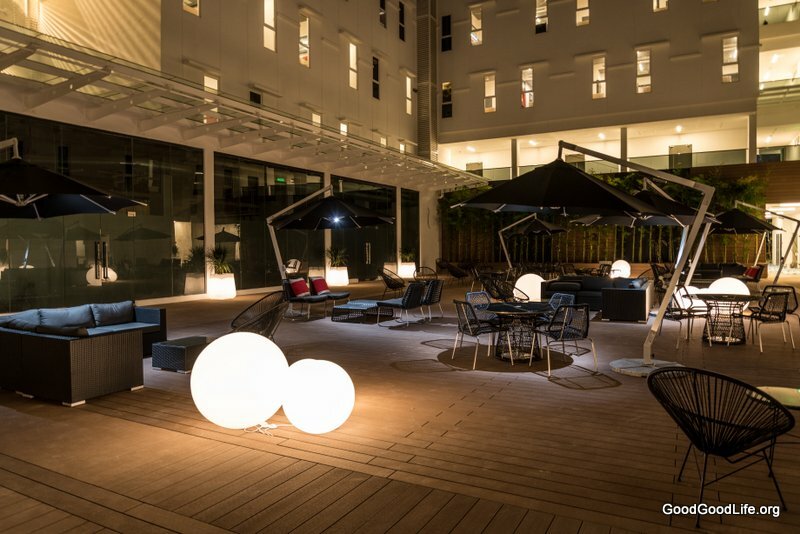 To add to the guest experience and comfort, the hotel’s spacious lobby features a cool casual seating lounge with free wifi and an expansive open-air courtyard lounge, overlooked by a 24-hour restaurant and beverage centre. 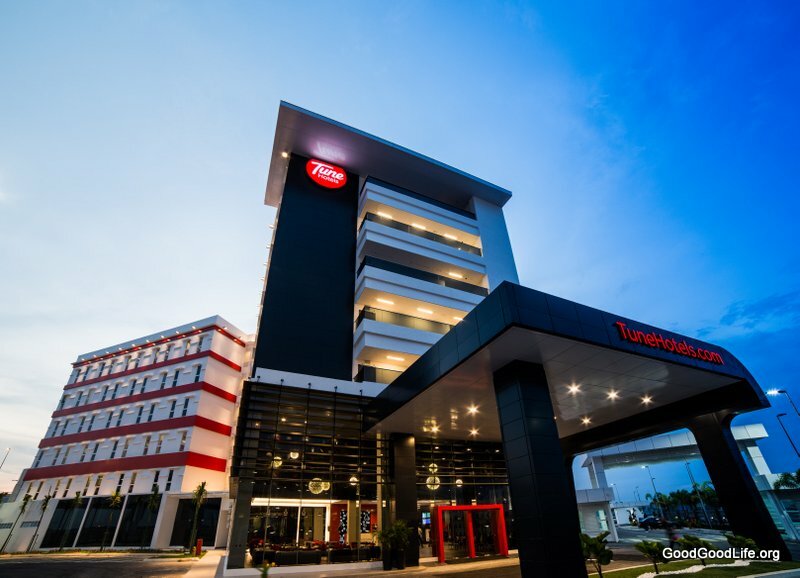 For guests with further transportation needs, the hotel includes a transport counter for overland transport needs and for flights, two AirAsia self check-in kiosks and klia2’s flight information displays are provided within the lobby for added convenience to hotel guests. The hotel also features 167 parking bays which are conveniently located just a few steps away from the airport terminal. With a projected annual capacity of 45 million passengers, the klia2 is the world’s largest purpose-built terminal dedicated for low cost carriers (LCCs). The new airport commenced commercial operations on 2 May 2014. There are currently 45 Tune Hotels available for booking across Malaysia, Indonesia, Thailand, the Philippines, England, Scotland, Australia, India and Japan. For real-time updates and promotion alerts, guests can stay connected with Tune Hotels via Facebook at www.facebook.com/tunehotelsand on Twitter via www.twitter.com/tunehotels. 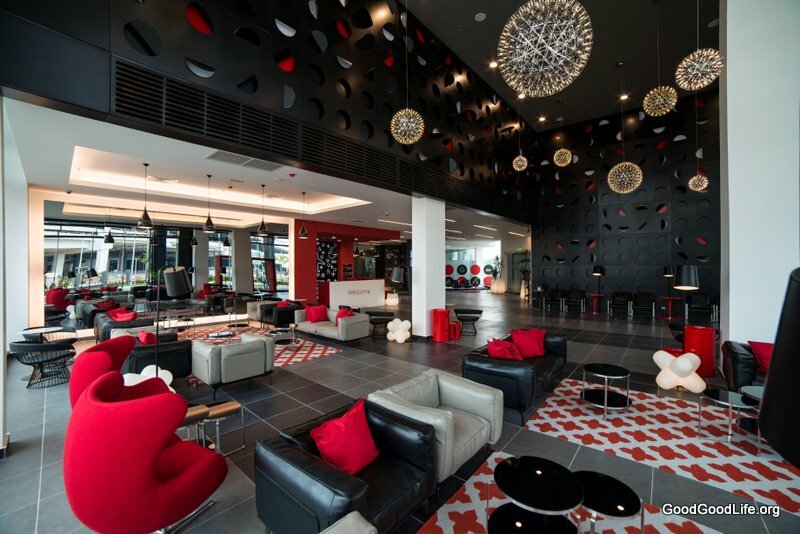 This entry was posted in News and tagged hotel, KLIA2, lodging, travel, tune hotels by TheGoodGoodGuy. Bookmark the permalink.